We are meeting at Wild Place on Wednesday 17th April at 11 am for any families who wish to meet up during the Easter Holiday. It would be lovely to see you there. We have a limited number of discounted tickets available to purchase through the website for our members. 1 Carer per ‘disabled child’ is free, but additional adults and all children can apply for the discounted tickets at £5.00 each. For those who would like to do some climbing!.. 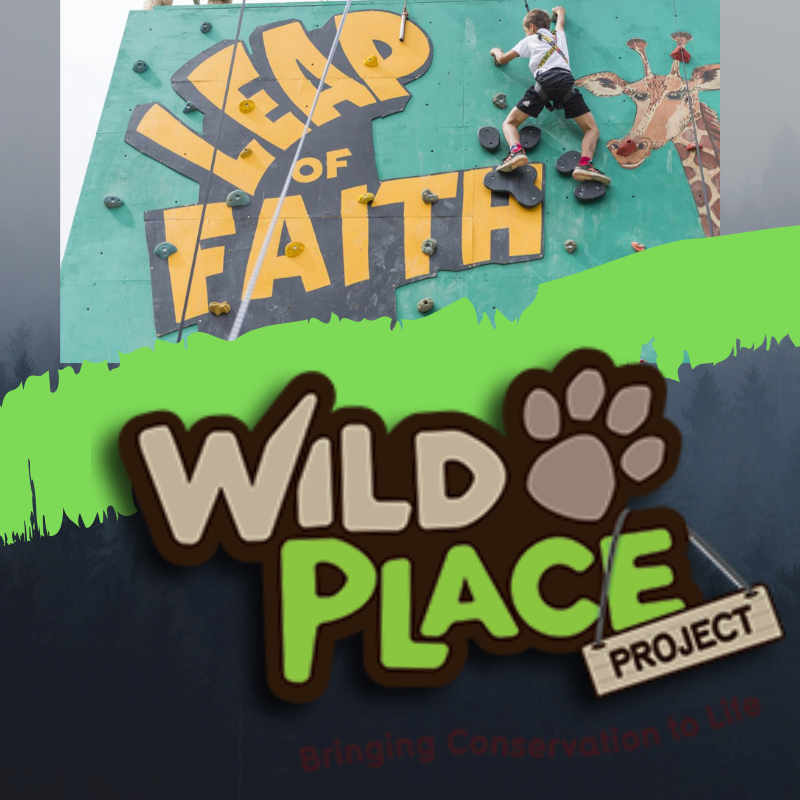 we have booked a session with Leap of Faith from 11-12 for climbing, (including the big swing), the ‘Leap of Faith’ itself plus ‘team building fun and activities’!